The UNHCR has opened a massive refugee reception centre camp in La Guajira on the border of Venezuela/Colombia. 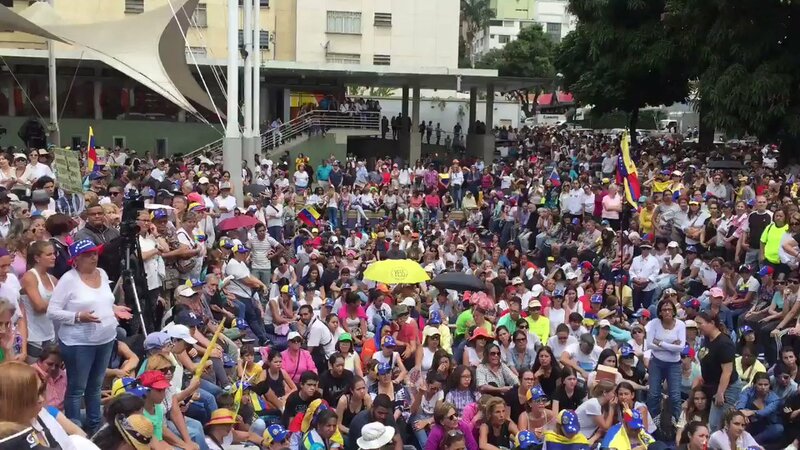 Saying we are ready to provide the people of Venezuela, the medical care and foods they like to eat. 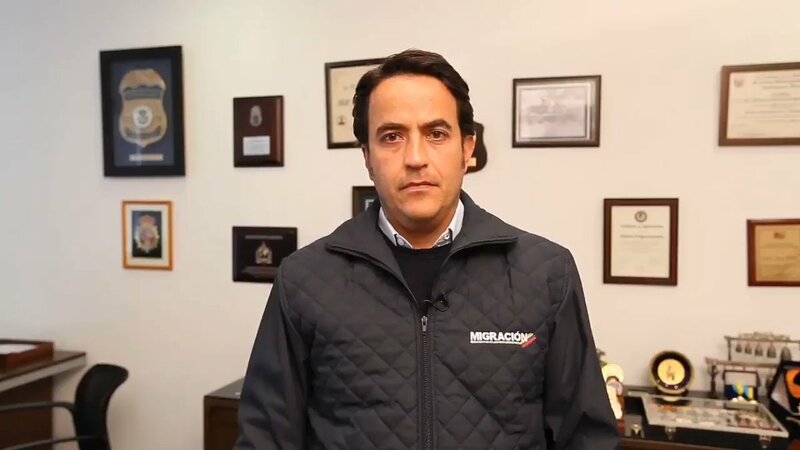 Colombia: Migration Colombia announces that it will allow entry of Venezuelans with expired passports. 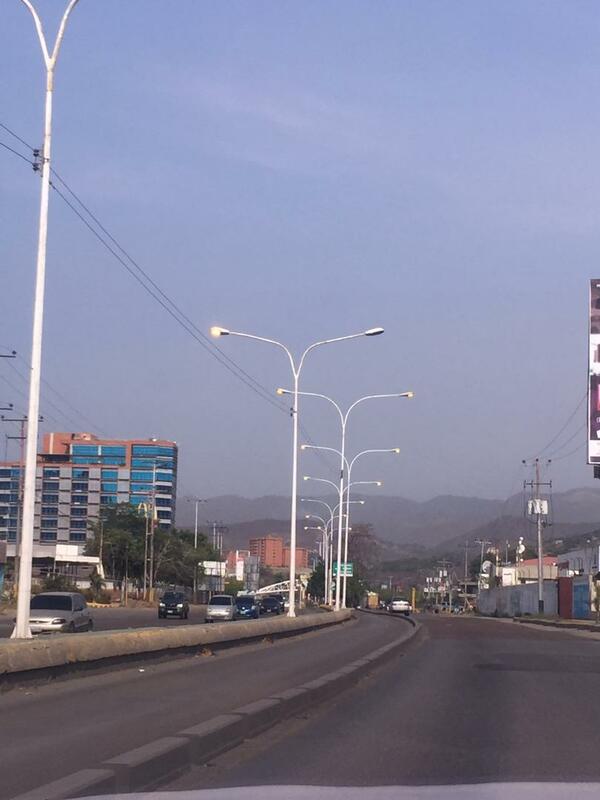 Light returned in Buena Vista, Sucre municipality of Caracas. 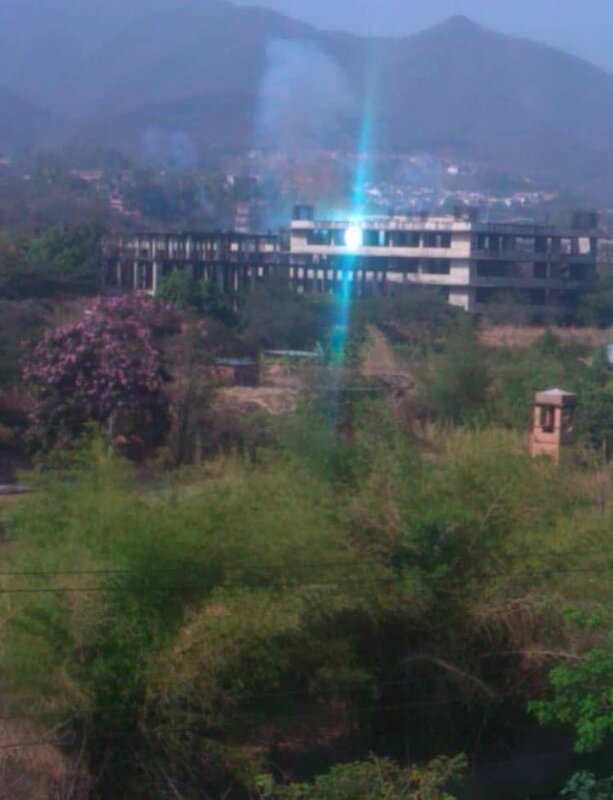 The second blackout lasted almost two hours. The first was 20 hours. 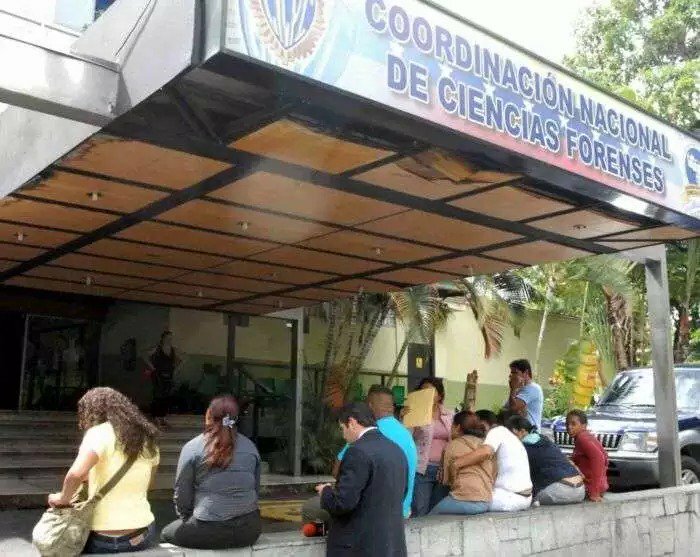 4 children died at the JM de los Ríos hospital after the artificial respirators to which they were connected stopped working due to the blackout in the country since Thursday afternoon. [email protected]: All the people of Venezuela must reject this new aggression against the Fatherland. 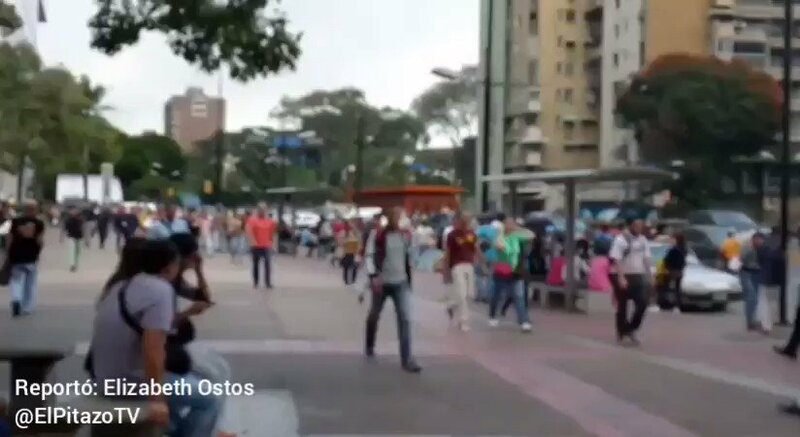 "Nobody can be so naive to think that this is the accident"
"As a result of the situation in Venezuela, the number of asylum applications by Venezuelan citizens worldwide has increased exponentially," UNHCR said in a statement reporting national statistics.  Since 1:20 AM approx, blackout in Ciudad Guayana, Bolívar. 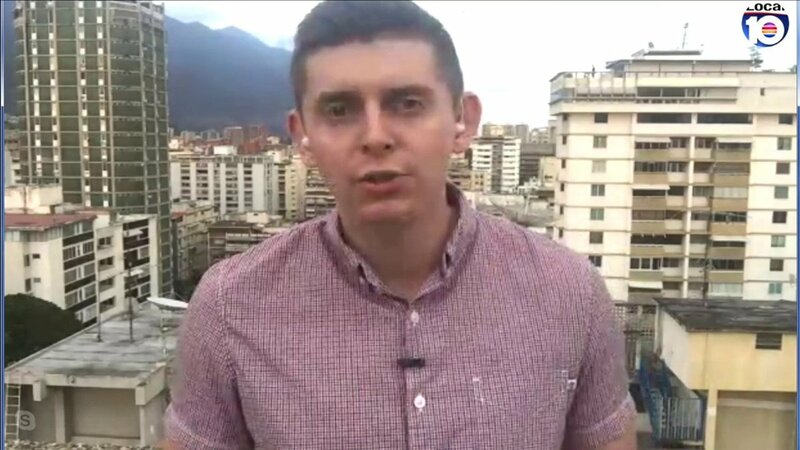 Capital of Venezuela and other cities of the country without electric service after failure in hydroelectric plant, report Reuters witnesses. 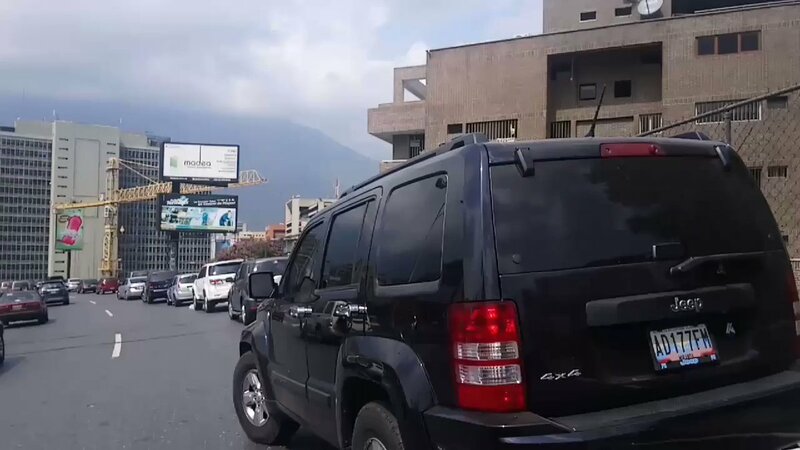 Caracas: it is 13 hours without electric service. There are no school or business activities due to this failure. 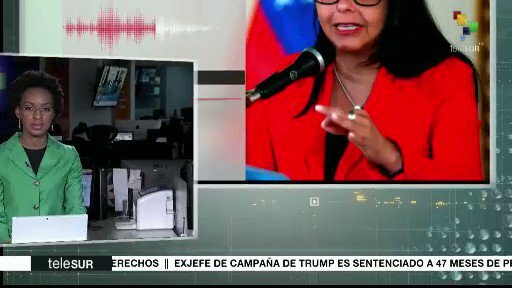 Delcy Rodríguez reported in Telesur that Maduro ordered the suspension of school and work activities on Friday due to the blackout that hit the country. 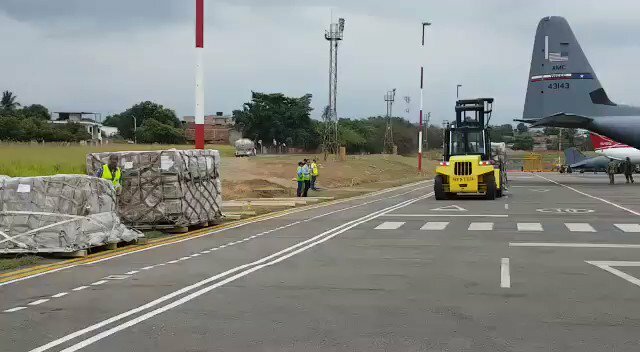 Blackout in 22 states in Venezuela have for 8 hours. 4 hours after recover promised by Jorge Rodríguez. 2 hours since Delcy spoke of recovery. 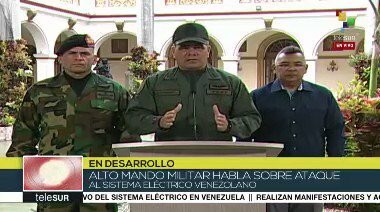 Pompeo: The power outage and the devastation hurting ordinary Venezuelans is not because of the USA. It's not because of Colombia. It's not Ecuador or Brazil, Europe or anywhere else. 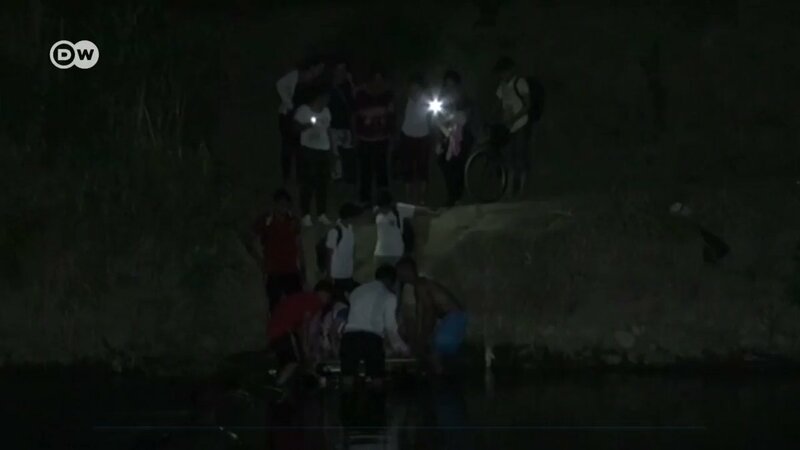 Power shortages and starvation are the result of the Maduro government's incompetence. 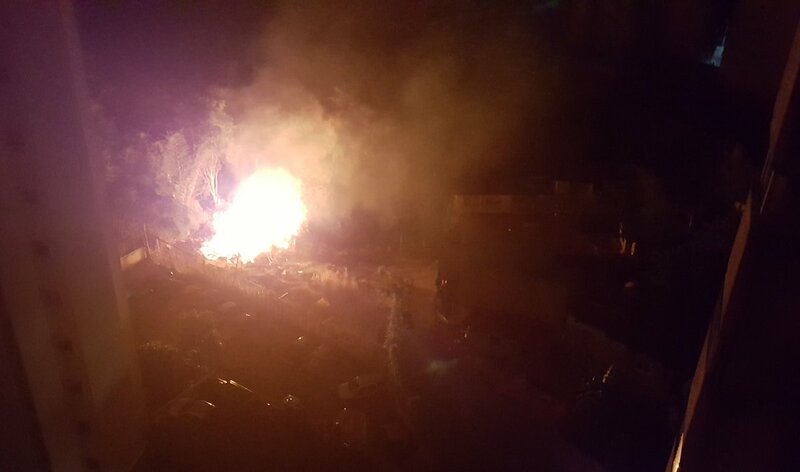 Delcy Rodríguez blames Marco Rubio following a general blackout in Venezuela: "Mr. Marco Rubio, in a few hours the people of Venezuela and the international community are going to know the truth, that their rotten hands are involved in electrical sabotage"
Reported blackout in several areas of Caracas. 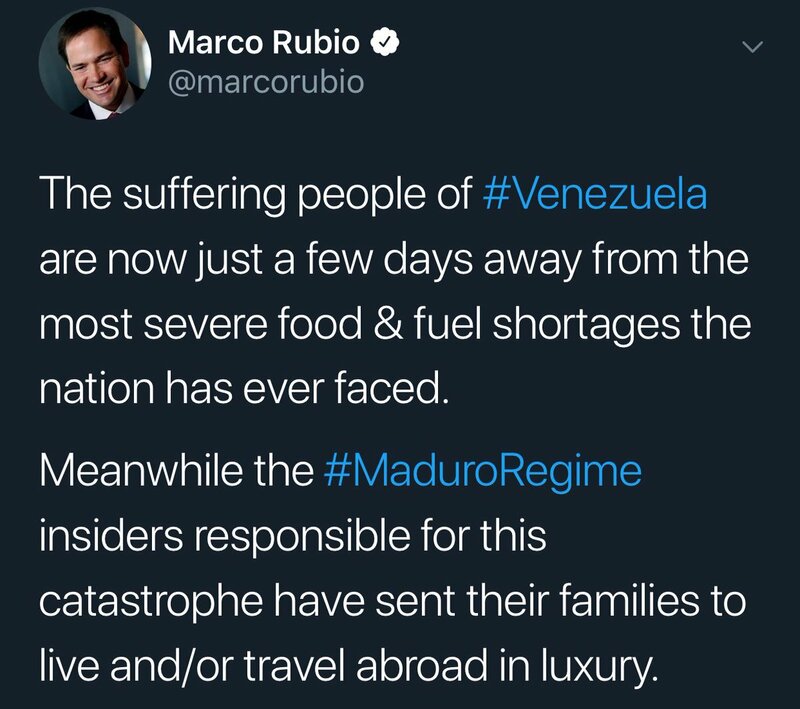 US Senator Marco Rubio says that in just days Venezuelans will face the worst fuel and food shortage the country has suffered, and that while this happens, the Maduro government sends their families away to live in luxury. 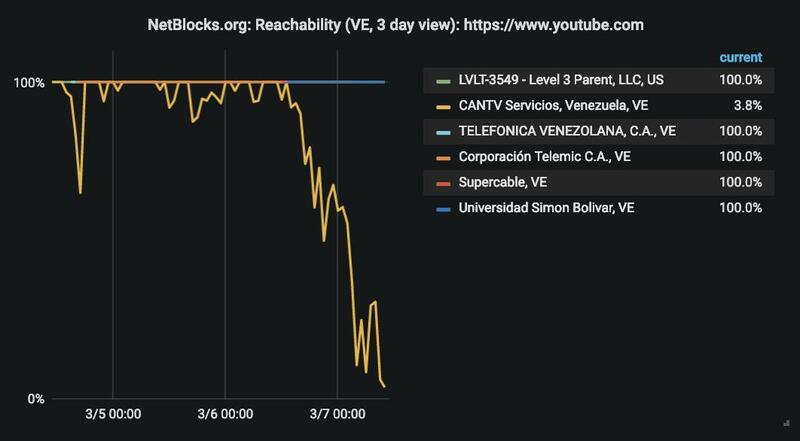 #YouTube restricted on #Venezuela's state-run internet provider for over 20 hours starting 14:00 PM UTC (10:00 AM VET). Reuters: The US prepares sanctions against foreign banks that deal with Venezuela. 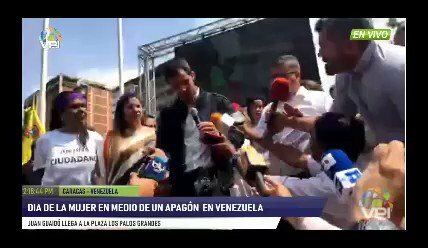 John Bolton: "We will not allow Maduro to steal the wealth of the Venezuelan people." EFE: Penalties to the Maduro regime complicate Florida's banking operations.